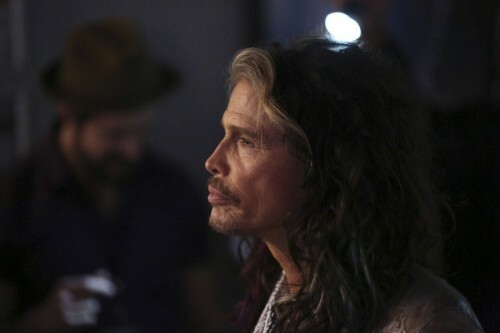 Steven Tyler has had one of the most remarkable careers in rock ‘n’ roll history. With his band Aerosmith, he was big in the ’70s and huge in the ’90s, and his hard-earned sobriety allowed him to enjoy the second peak even more. His willingness to change with the times, moving from hard rock to rapping with Run-D.M.C. 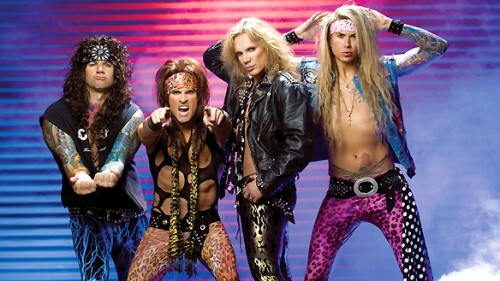 to pop-tinged rock to power ballads, kept the band relevant for multiple generations. He and the band haven’t forgotten the small towns, either – they’ve appeared on Aurora, IL cable access TV with Wayne & Garth, and they’ve enjoyed a Flaming Moe in Springfield. He’s shown some skill apart from Aerosmith as well. 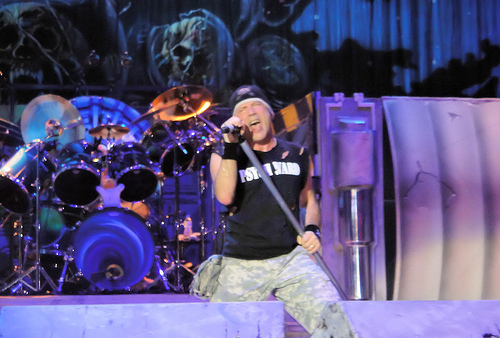 Tyler has performed guest vocals with Alice Cooper and Carlos Santana. He famously judged on American Idol for two years, putting his flamboyant and playfully filthy personality on display. Now he has a solo country album in the works, proving that even a now-68-year-old dog can learn new tricks. They Say It’s Your Birthday celebrates an artist’s big day with cover tributes to his or her songs. Let others do the work for a while. Happy birthday!